Located on a quiet street in the charming and historic town of Warwick, part of a cleverly converted old mill, you will find our beautifully unique bridal boutique. 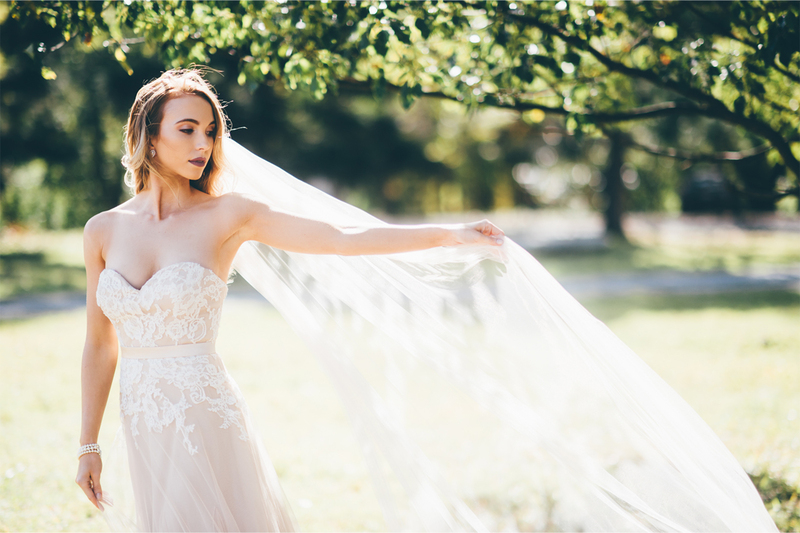 We are here to help you find your dream wedding dress and create your perfect bridal look in a relaxing, friendly, stylish and spacious environment. As a bride to be myself, I have always believed trying on wedding gowns and searching for ‘the one’ should be a thoroughly enjoyable and memorable experience, which should also scream out luxury of course! 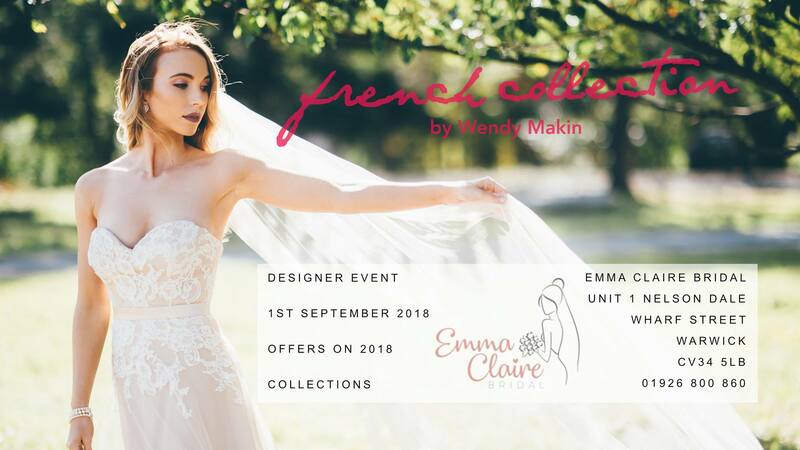 This is why at Emma Claire Bridal we offer one to one appointments where we are able to give you an exclusive experience, give you our undivided attention and recommend dresses from our carefully chosen collection of gorgeous gowns from leading bridal designers. You deserve to feel the most beautiful you! Designer days are exciting events to come and see the full collection of a particular designer that we are a stockist for. During these events, you will have the opportunity to try on dresses that are not part of our permanent collection. Plus special offers are available during these events. We are open Wednesdays to Sundays. To book an appointment, please see our booking system below to find a suitable time slot. Alternatively, please feel free to call us or pop in and see us at any time and we will be happy to help.